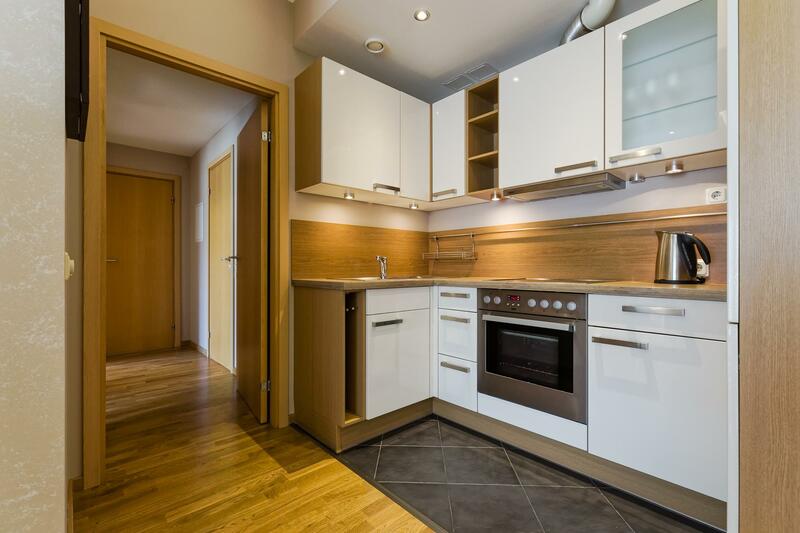 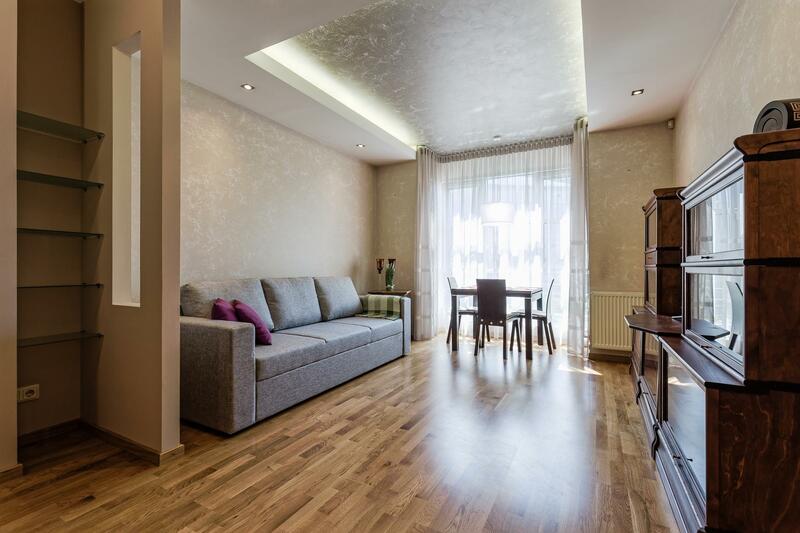 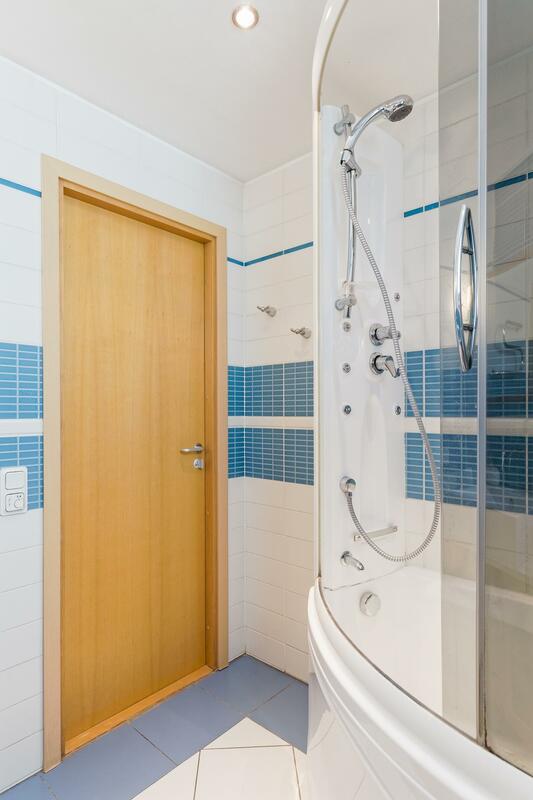 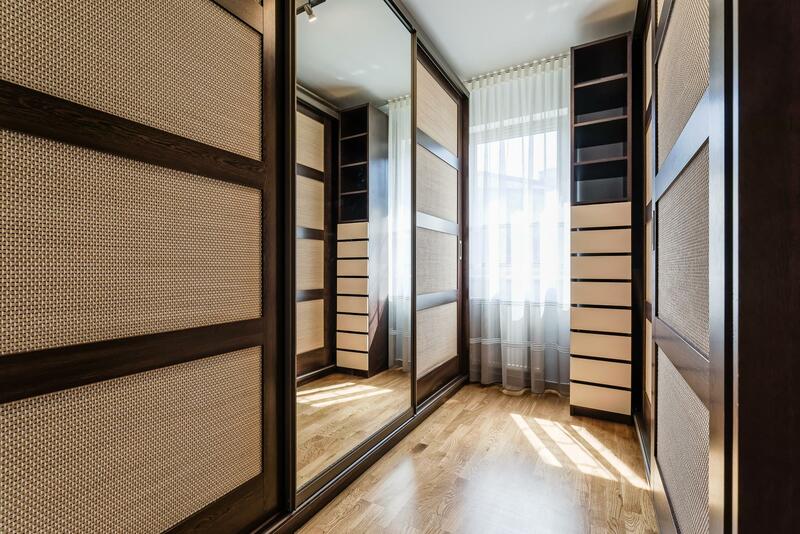 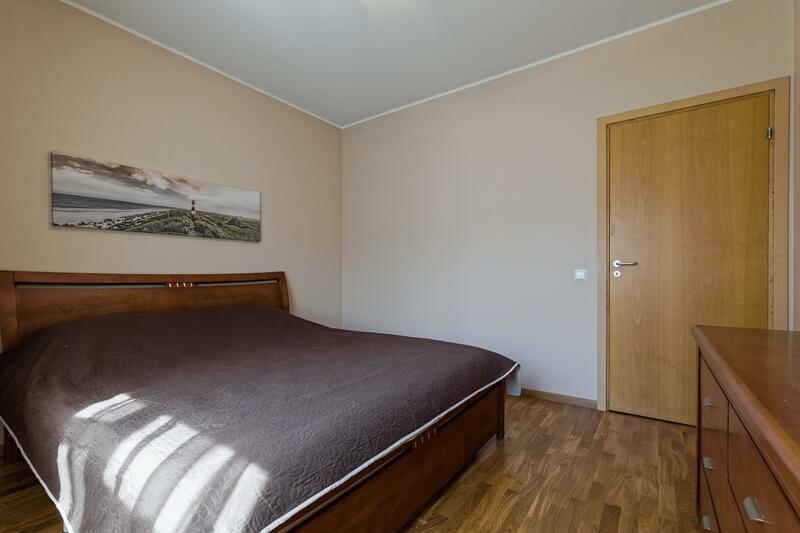 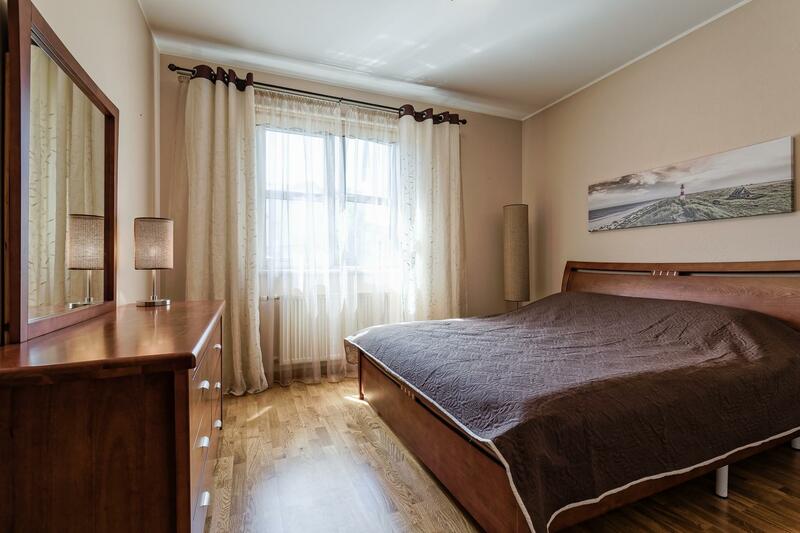 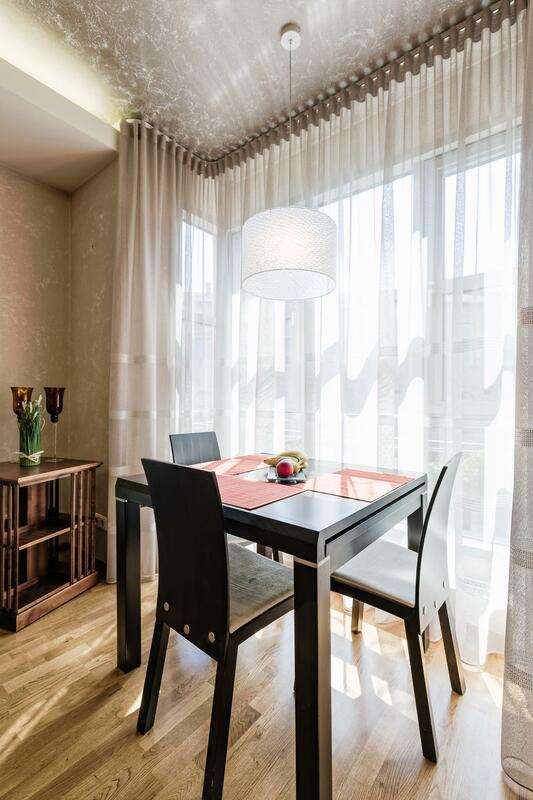 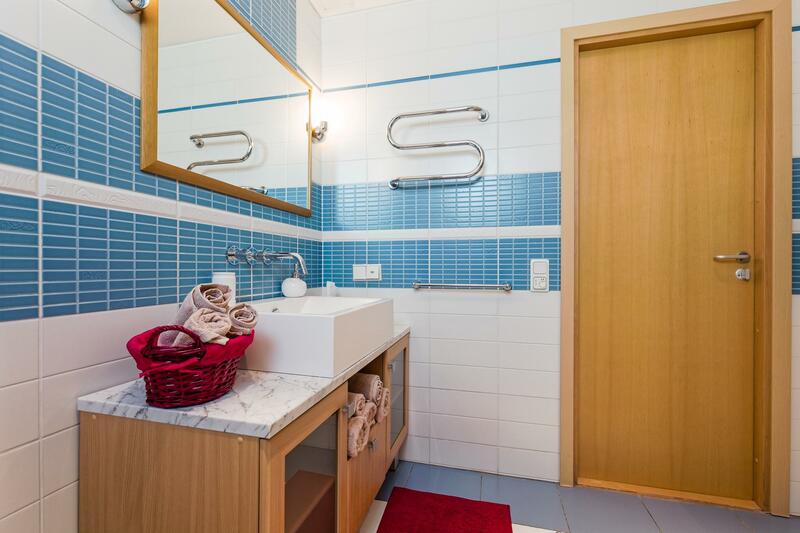 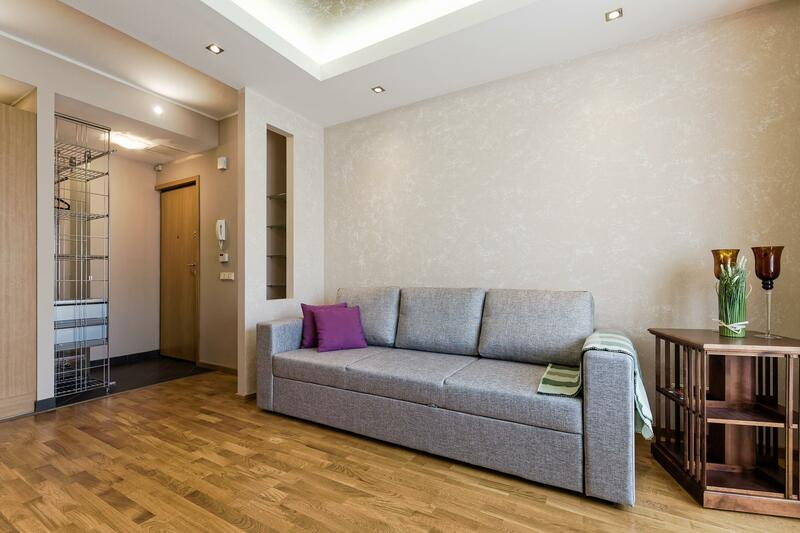 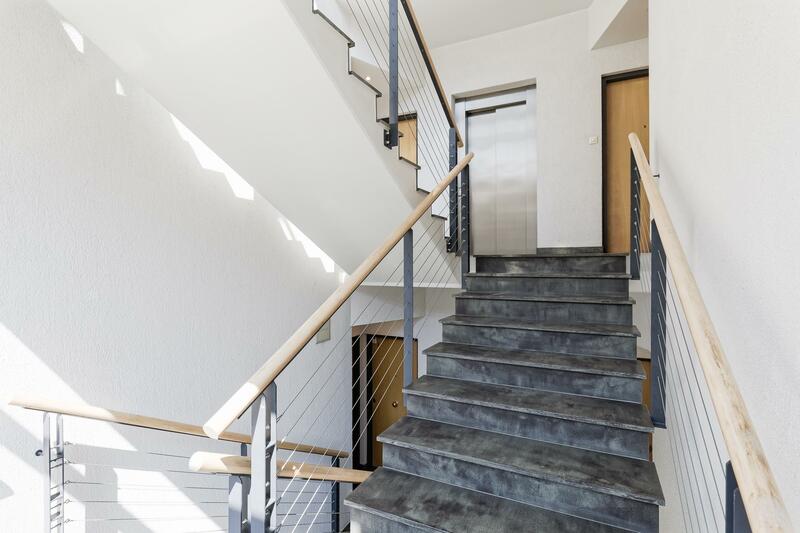 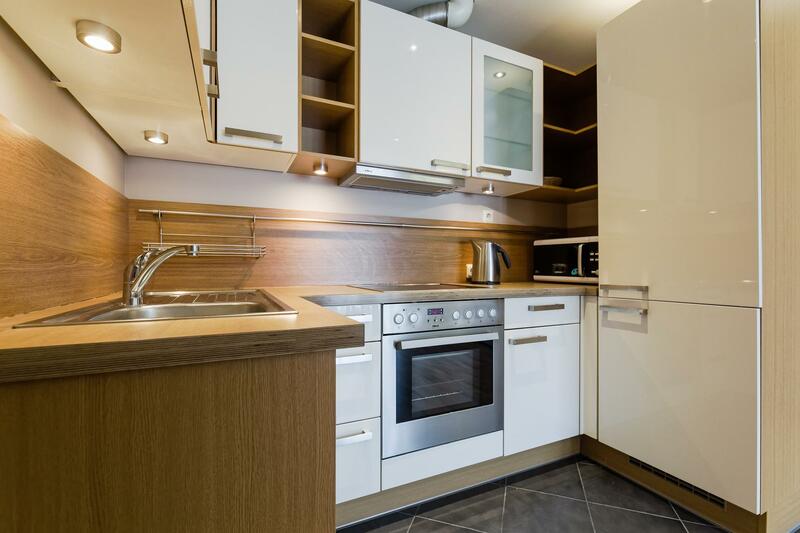 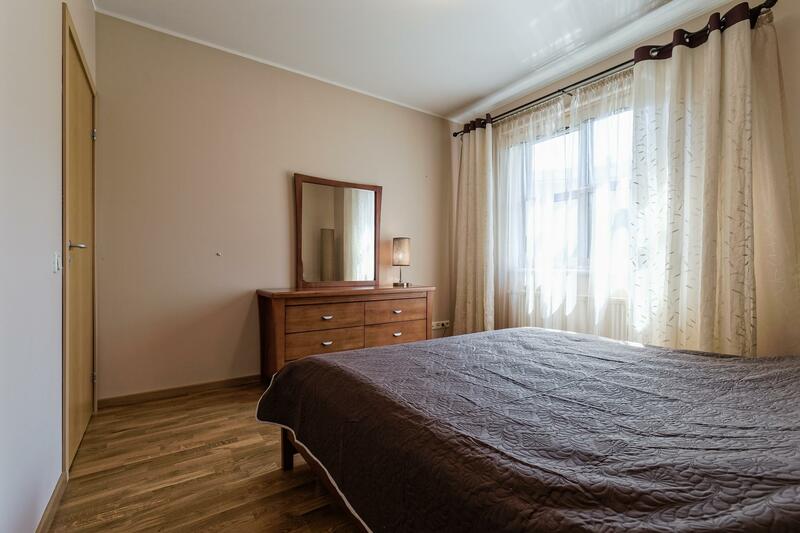 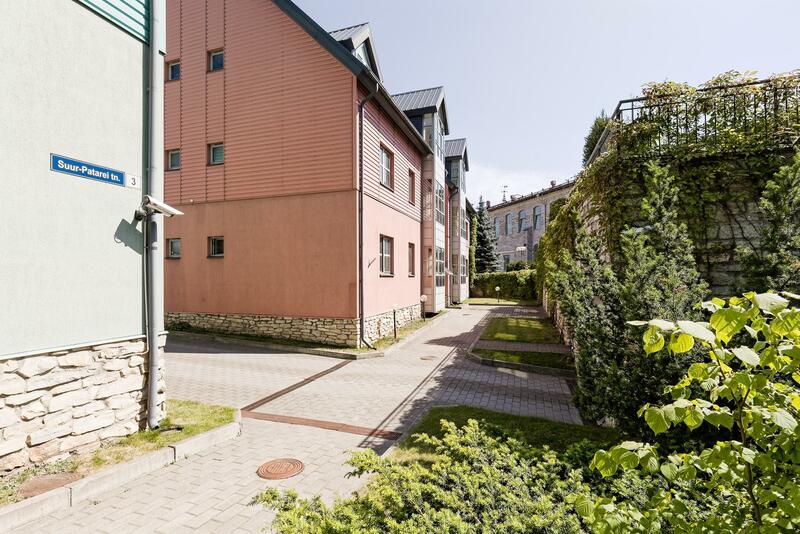 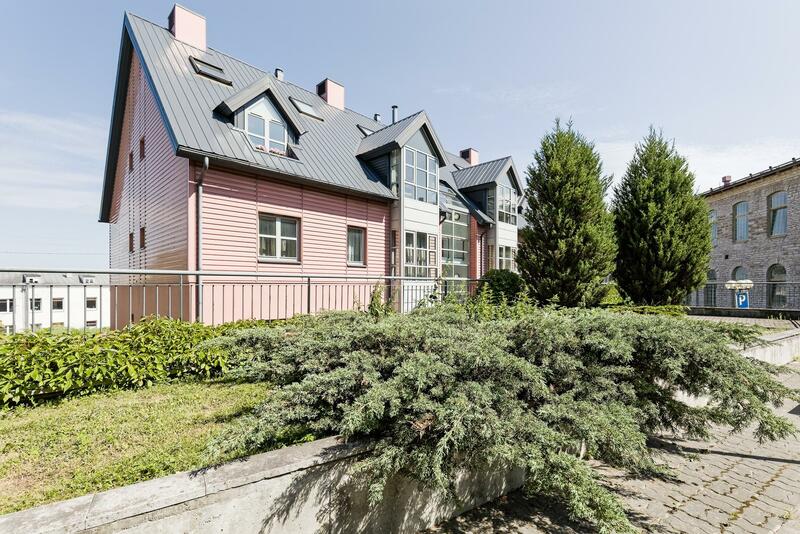 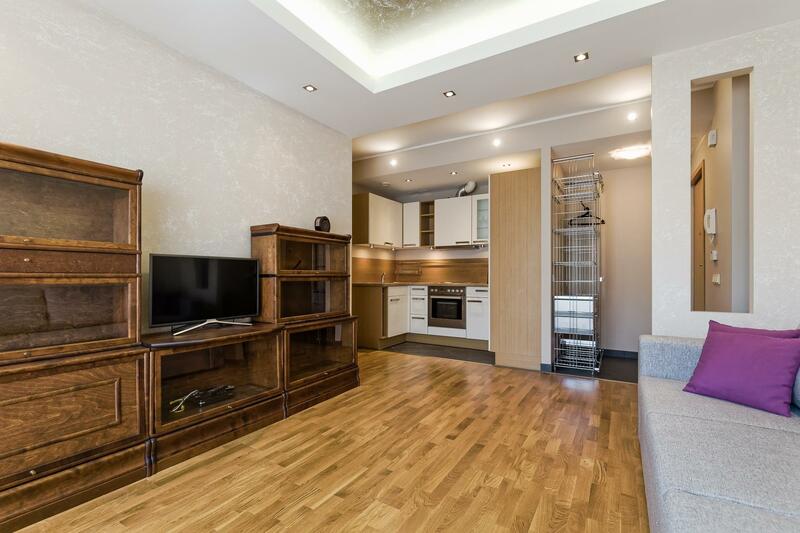 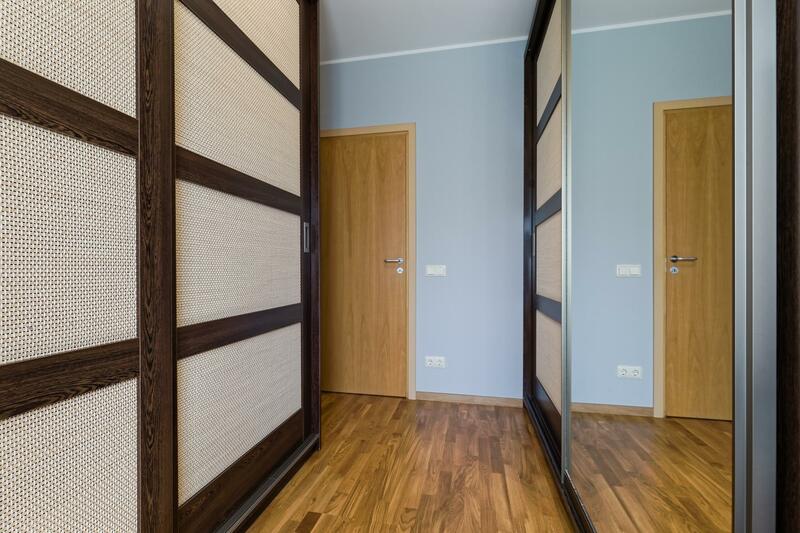 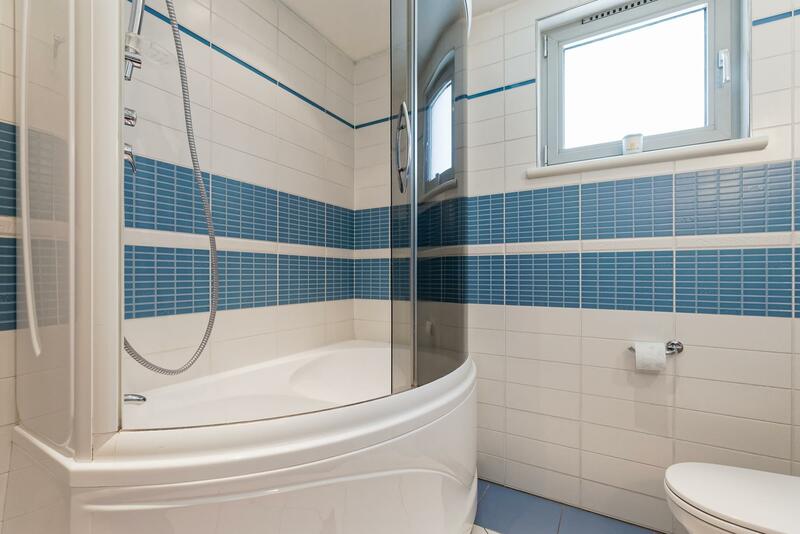 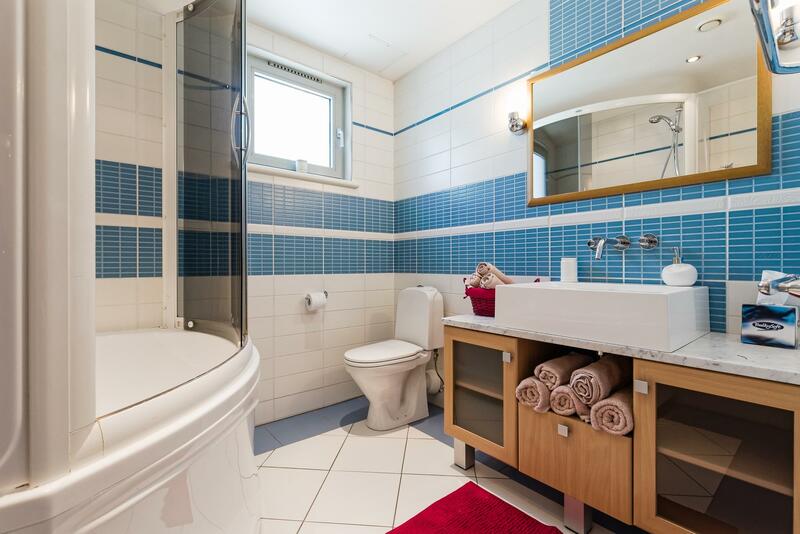 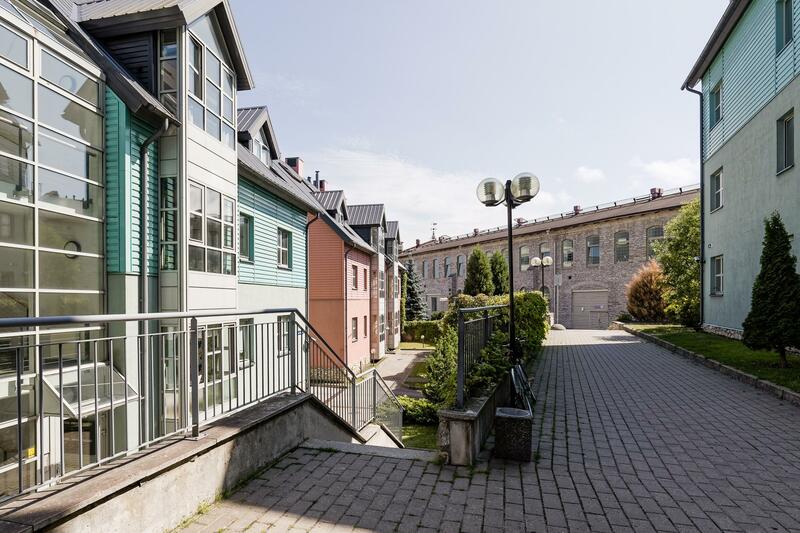 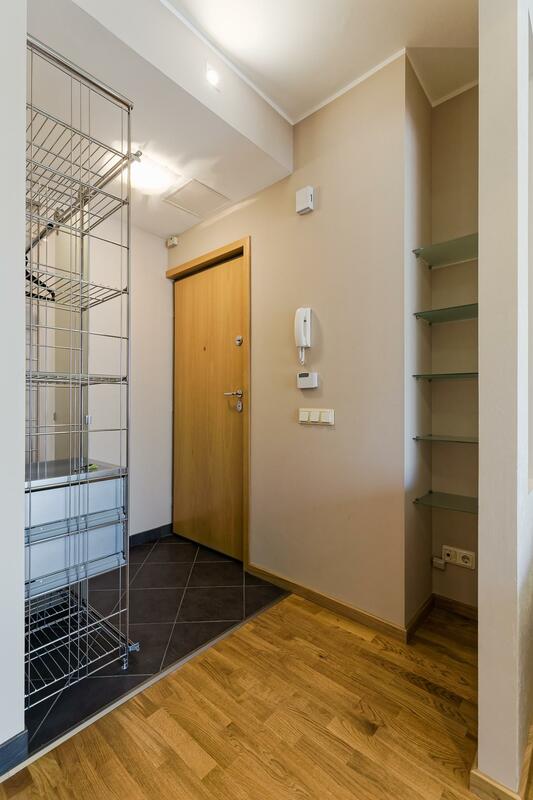 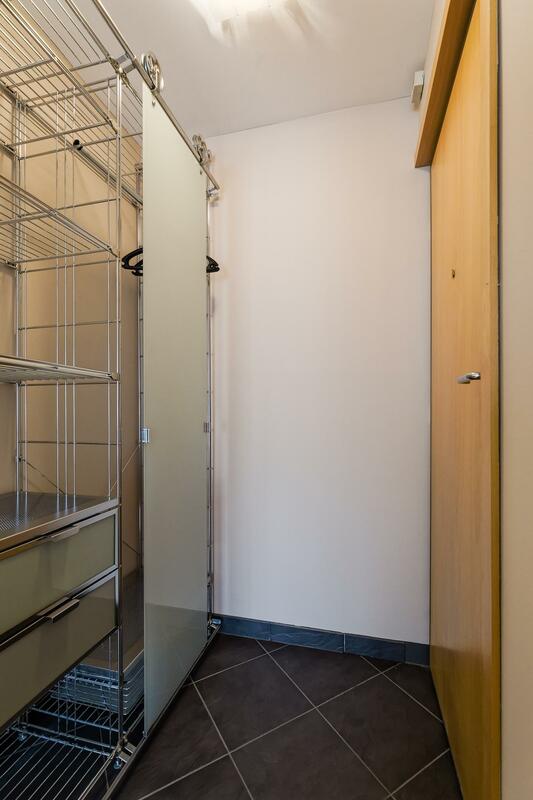 Classy 1-Bed Apartment near City Marina | Rentals for holiday or business in Tallinn by Goodson & Red. 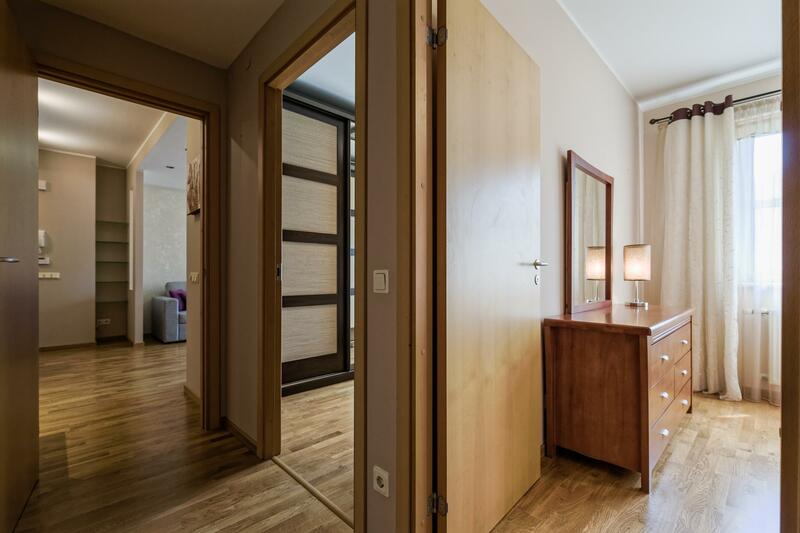 We loved the apartment (too big actually!) 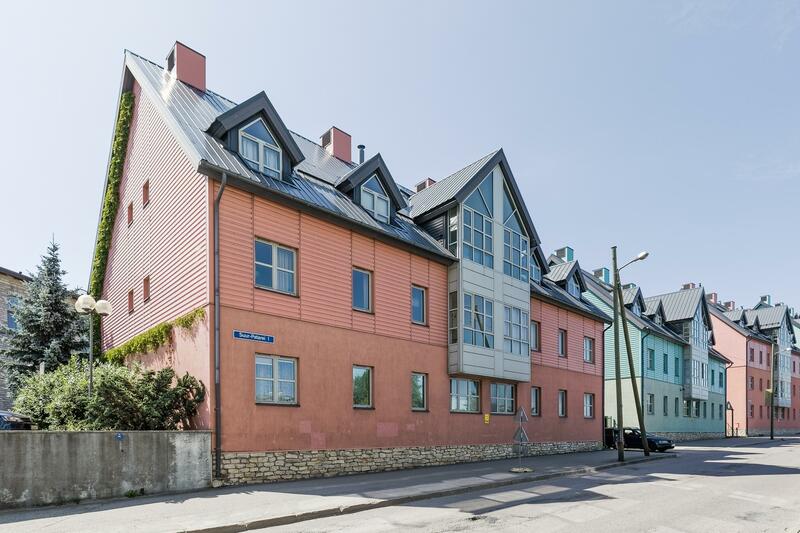 and loved Tallinn which is a magical town for an Australian to see. 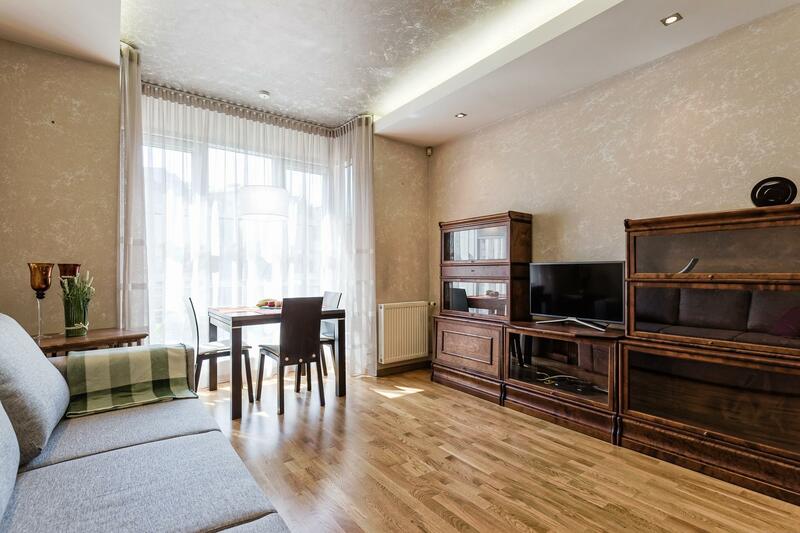 We will definitely recommend Goodson & Red (RED Group) to our friends/family should they head up that way as well.